Forgetting your password can happen quite frequently, especially when you get a new computer or a new smartphone and have to download all of your apps again. 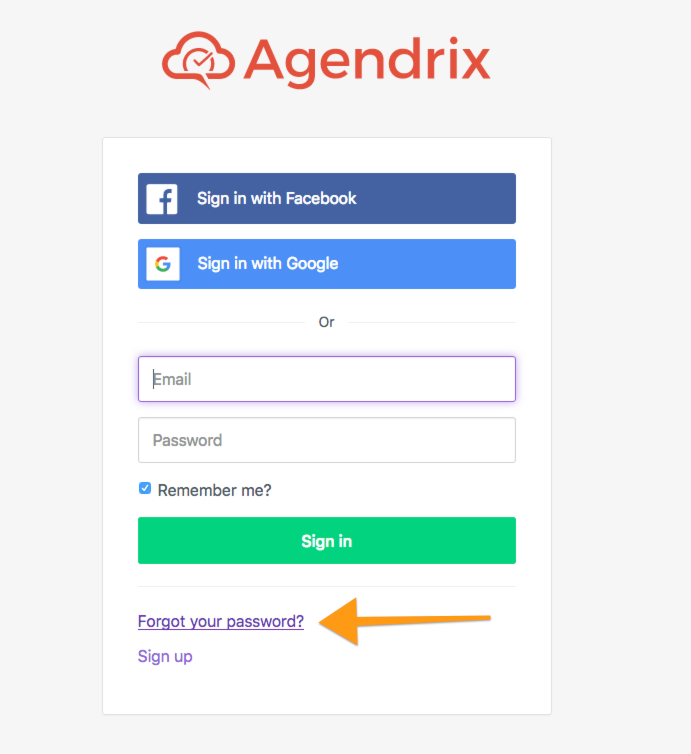 If you are trying to connect but have forgot your password, you can use our "Forgot your password" button to get it back! If the app is asking you for an invitation code, you probably are not using the correct email address. 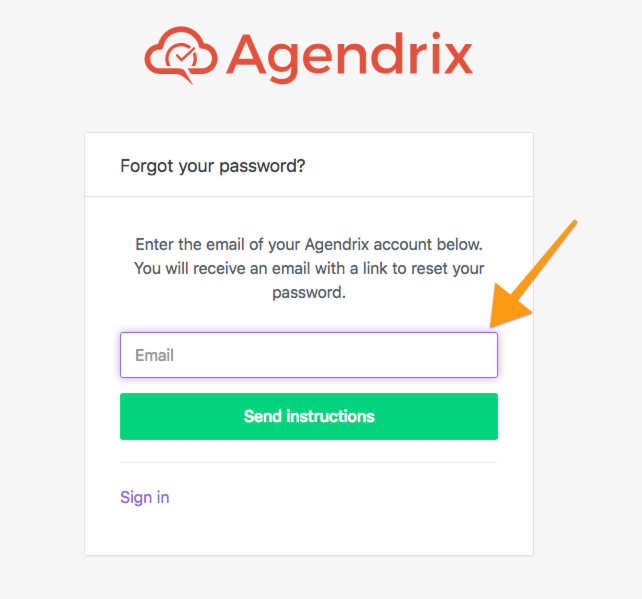 Sign out and try using another email address to see if it works! You must use the same email as you initially used to create your account. It can take up to 5 minutes until you receive your reset password email. Your manager has disconnected you from the system. We suggest you reach out either to your manager or to us through the chat!